BATTERY PARK CITY. Turnkey! Newly renovated designer one bedroom. Renovations were completed in 2019. Enter into a spacious foyer featuring a custom made hutch with a built-in wine closet. Foyer opens to a tasteful living room with wood flooring and recessed lighting. Wood flooring continues into the spacious bedroom which also features a massive walk-in closet. Newly renovated Kitchen features stainless steel appliances, custom wood cabinets and quartz countertops. Beautiful upgraded bathroom with in vogue subway tile. New HVAC units. 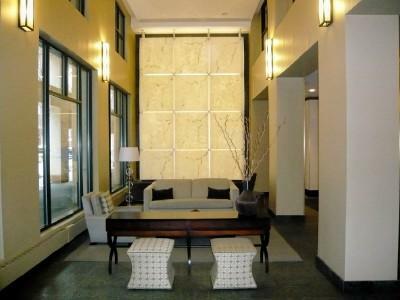 Building is pet friendly and features a 24 hour Concierge, free gym, bike room, storage lockers (fee) and a sundeck with a view of the Hudson River . 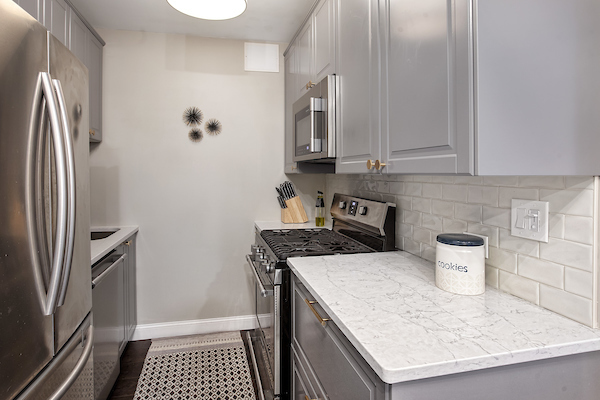 This desirable home is located steps from the Hudson River Promenade, is an easy walk to work to all downtown business and is close to all public transportation, including the new downtown transportation hub. Fabulous dining and luxury shopping may be found at Brookfield Place located in the World Financial Center and the architecturally amazing Oculus located adjacent to The World Trade Center. 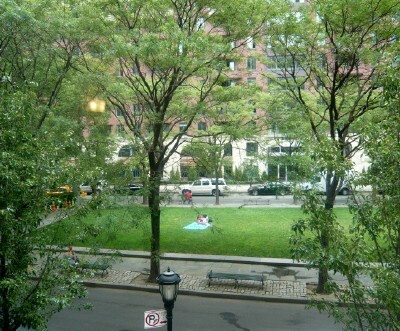 Battery Park City has become one of New York's truly great neighborhoods. This gracious home affords the opportunity to take advantage of its bountiful benefits. THIS ONE RAISES THE BAR!